Youngest daughter reached a milestone birthday last week. I'm not telling which one, because than you'll think that I'm old, which, of course, I am not. 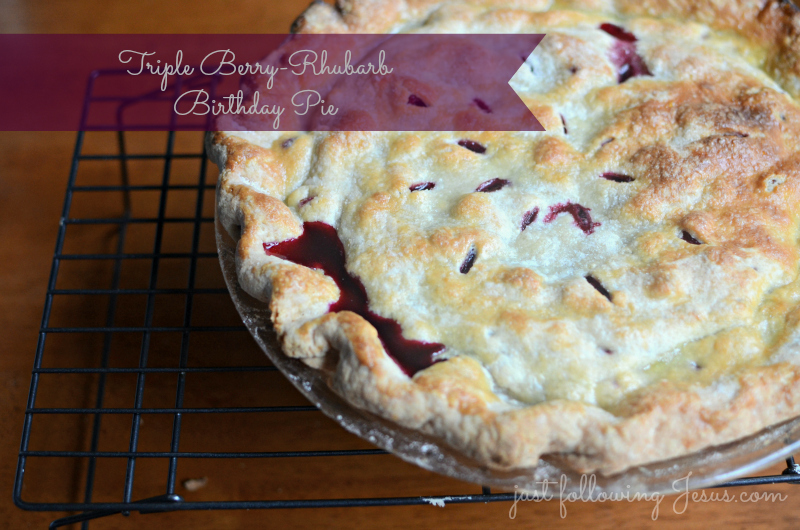 Anyway, all lying aside, the girl loves pie and wanted a berry-rhubarb pie for her birthday. Now, here's where things start getting tricky. I pride myself on being a pretty good cook. I'm not a fancy or gourmet cook, but I pride myself in being an above average home cook. Well, pride does go before a fall friend, and pies have always been my fall, or fail. Mama said I didn't have a light enough hand with the crust. Youngest daughter is the best pie maker in the family, so I was determined to make her a beautiful birthday pie, now that I have mastered pie crust. I have discovered the miracle pie crust secret, which is 1/2 cup of sour cream or greek yogurt in the crust. 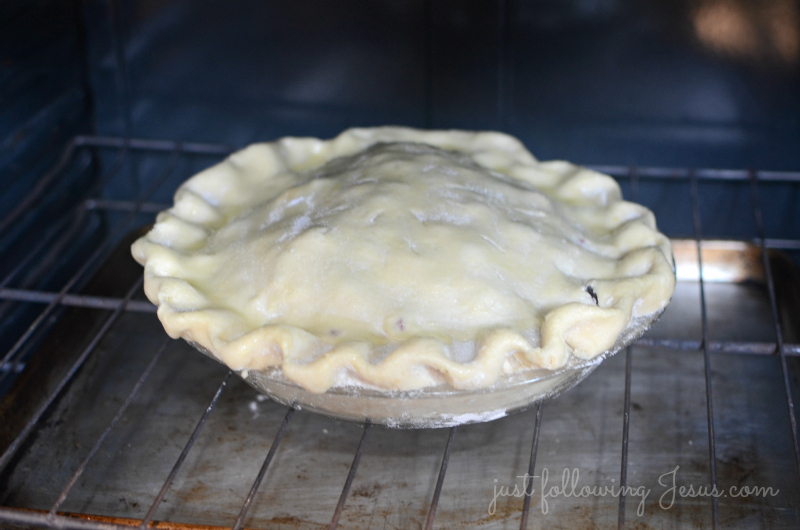 Stir above ingredients together in a mixing bowl and add to unbaked crust in 9 inch pie dish. The crust rolled out flawlessly. After I assembled the pie I brushed it with a bit of egg wash, (one egg beaten with a bit of water), and sprinkled the top with a bit of sugar. I baked it in a preheated 400 oven for about an hour, until the crust was golden brown. But alas, when we cut into the pie, the filling was perfect in sweetness, but too runny. I guess I still have some pie perfecting work to do. At least it tasted good, and that crust, it's to die for! I earned that very cheaply--so I am not the one to ask about what went wrong--it certainly looks as if everything went great--just beautiful! Elizabeth!!! 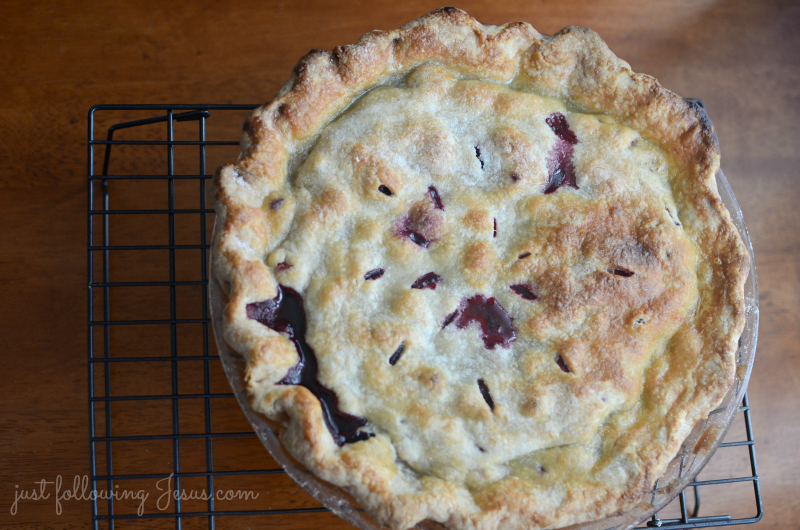 You are so lying about not making pies well, because this one is a beauty! Your crust is definitely perfect. 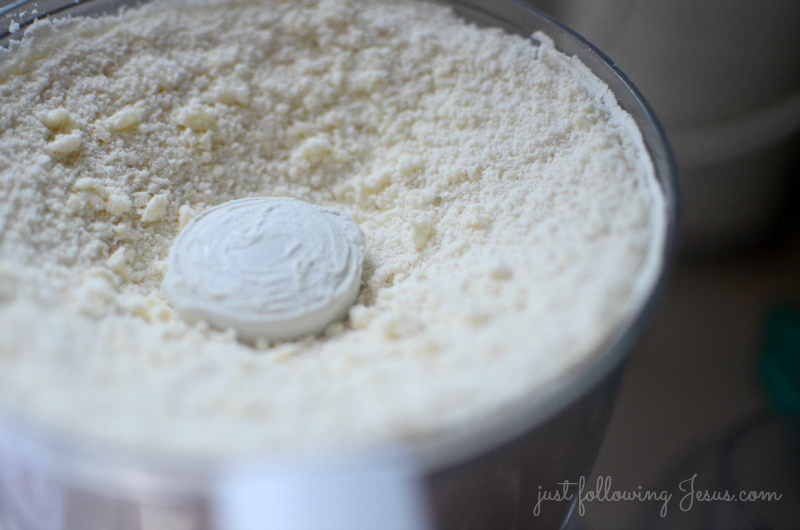 I wonder if I could whip it up without a food processor since I don't have one? I wish I had a slice of your pie with some vanilla ice cream! can I come over for a slice and a cup of tea? NY isn't all that far away! That is one yummy looking pie! Sorry I couldn't offer any help, it's been ages since I last baked a pie. 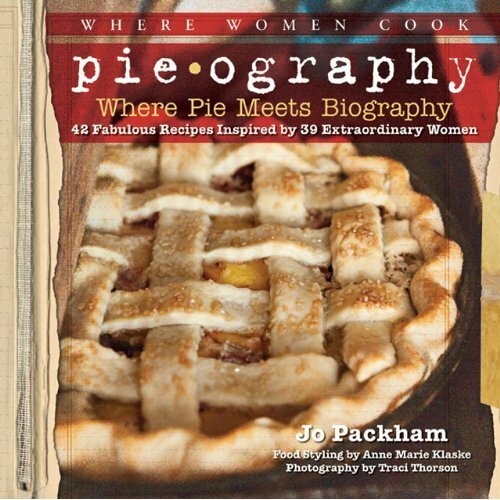 I love pie and those who attempt crust making get my whole-hearted admiration. I gave up on crust making years ago and just enjoy those pies made by others. Boy does that look yummy, since I prefer pies over cakes this is right up my alley. I always loved my Mom's rhubarb, not sure I have had it with the other berries. Beautiful photography. 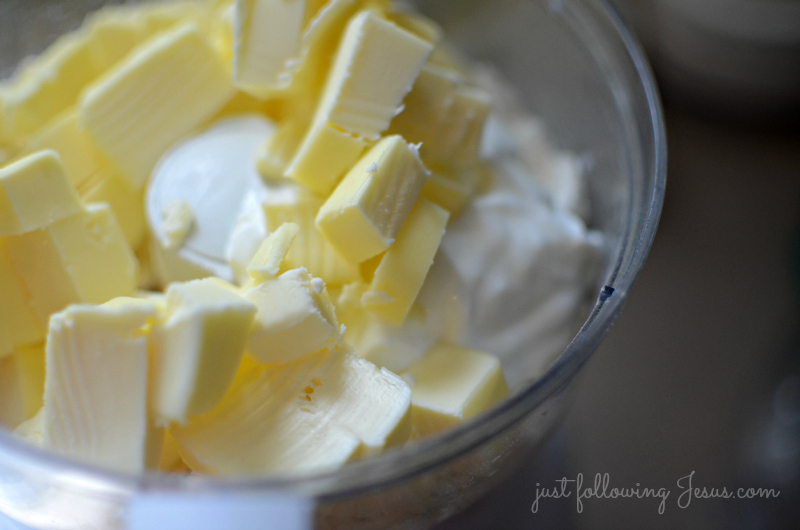 Makes me want to make a pie. The yogurt/sour cream sound like a good idea. Let's see.....coconut cream sound really good.....but then I do love rhubarb! I wish I could cut off a slice right now. My favorite pie. 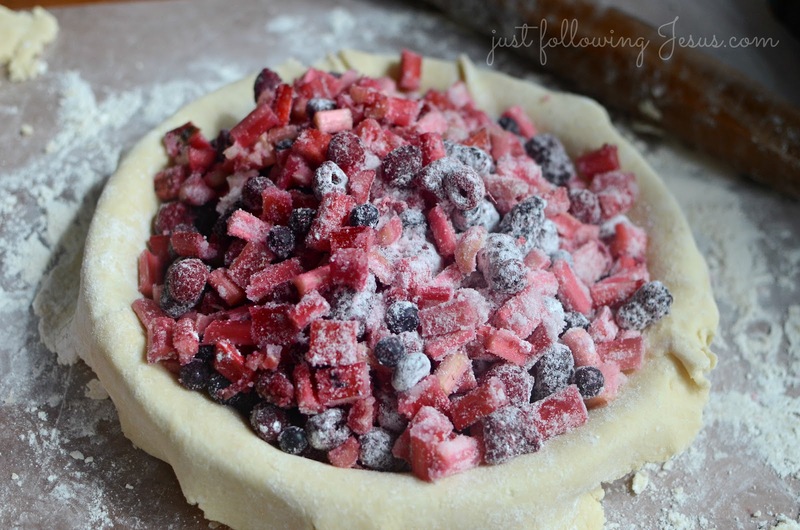 I first encountered rhubarb in a pie at the old Knott's Berry Farm in the early 1940s. It is still my favorite. Great photography. Yummy! No calories, right? Looks absolutely delicious! you are so very generous to give away your SECRET ingredient! I most definitely will try this!!! p.s. we don't even have rhubarb yet over here...too cold!